Automatically collect payment for any QuickBooks invoice on the due date, whether recurring or ad hoc. Give great customer experience with a secure payment method that is hassle free and easy to set up. 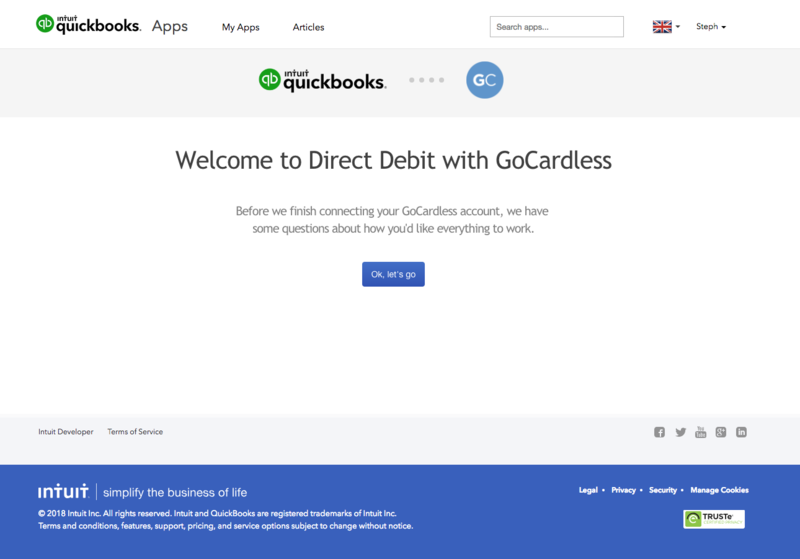 "GoCardless has simply revolutionised the way UK accountants and bookkeepers get paid and eliminated debtors. And now it works inside the world’s most advanced cloud accounting system, QuickBooks Online, it is going to make the collection and recording of income a breeze." 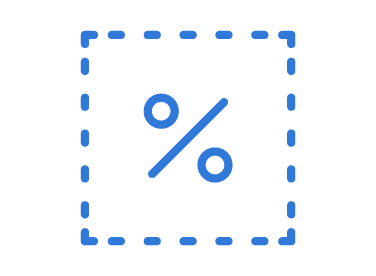 Pay just 1%, capped at £2 per transaction. 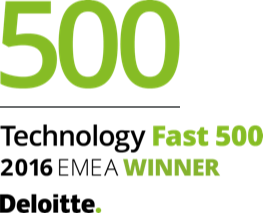 No set up costs, hidden fees or charges for failed payments. 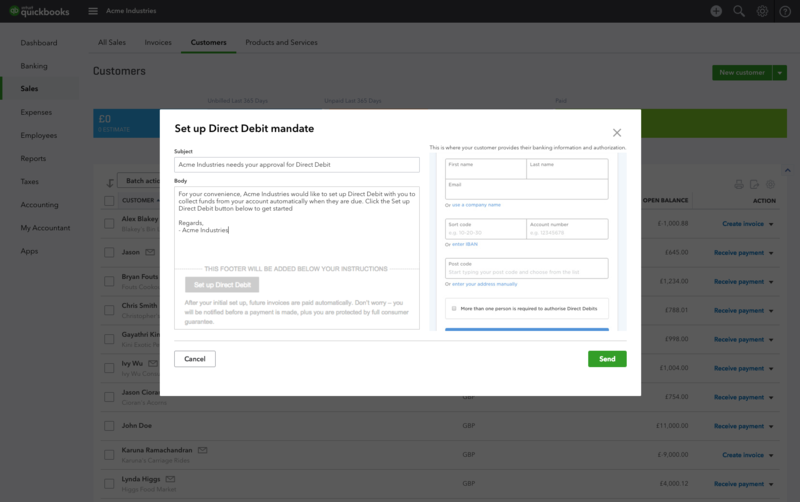 Manage your payments from within QuickBooks, from mandate creation to reconcilliation. 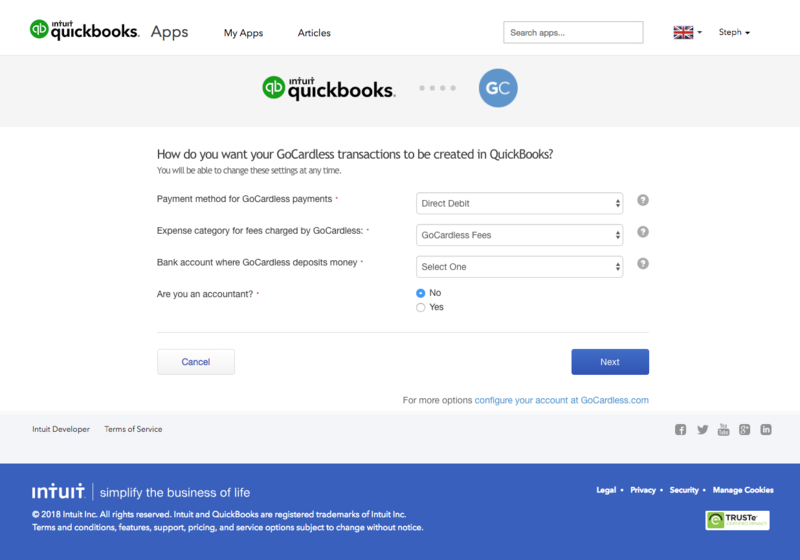 Get started in minutes by creating a GoCardless account and connecting it to your QuickBooks account. 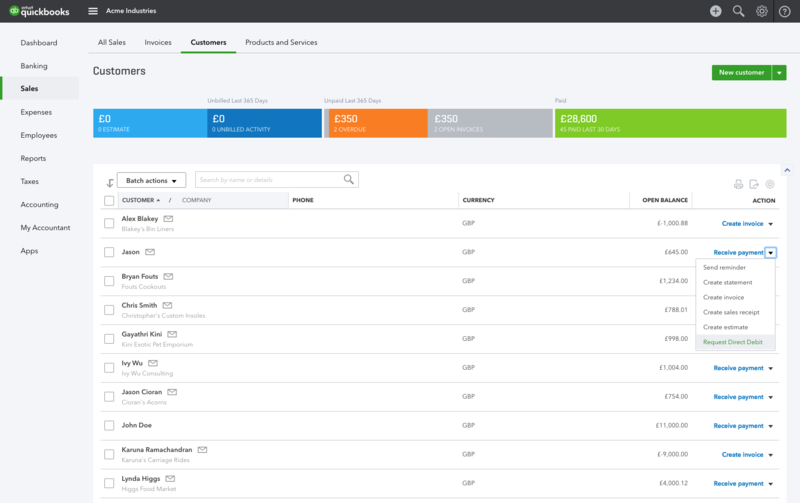 See and manage all your GoCardless payments in one place. Select individual or multiple customers to send a Direct Debit mandate request to via email. Our online mandates take seconds for your customers to complete. You can even add a link to your website or engagement letter. Each time you create an invoice you can choose to schedule a payment to collect by Direct Debit on the invoice due date. Once you’ve received payment, the relevant invoices will be marked as paid and the GoCardless fees will also be posted as an expense automatically. Our QuickBooks integration is free - no set up costs, no monthly fees and no hidden charges.